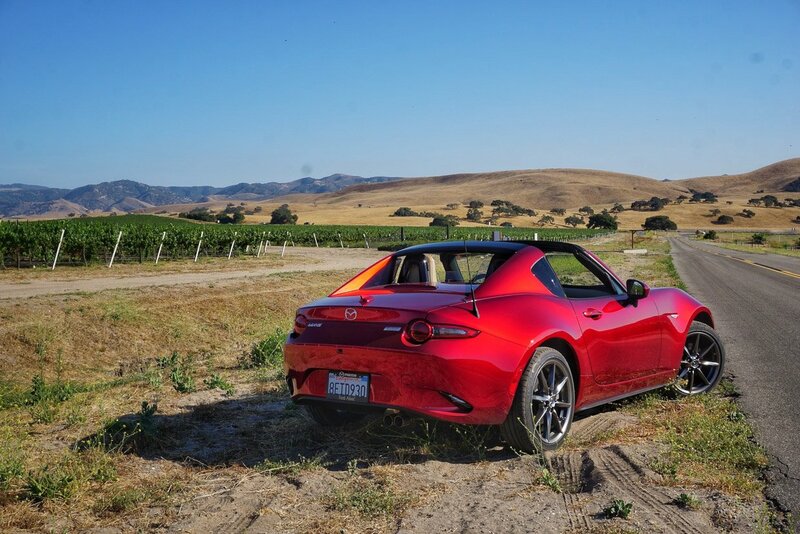 We recently took the newly upgraded 2019 Mazda MX-5 Miata on a 600 mile road trip through scenic Southern California. 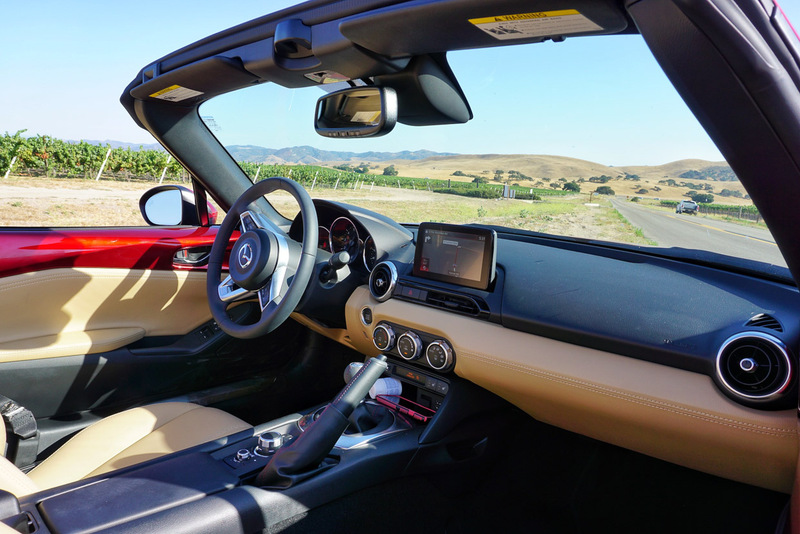 Check out some of the sights we took in with the top down, and then check out our first drive review and driving impressions on 95Octane. 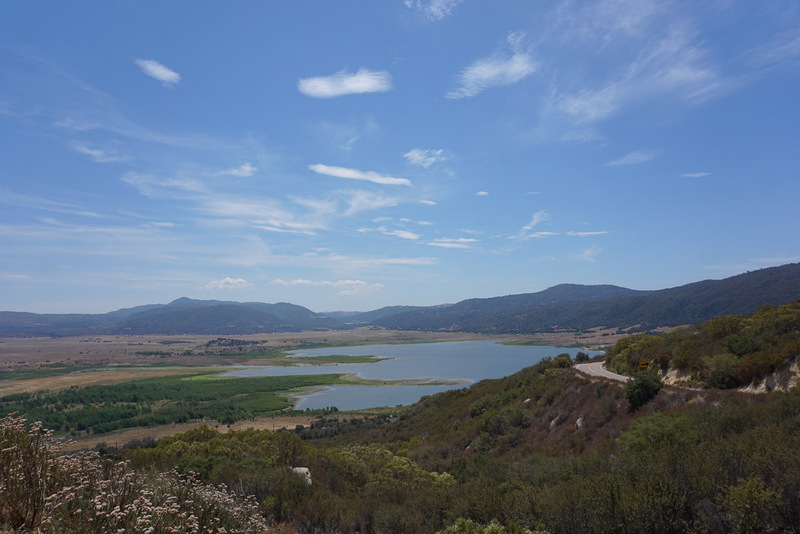 Behold the Volcan Mountain Wilderness Preserve, where even the scorching weather and nearby wildfires couldn’t spoil the beauty this part of the state has to offer. 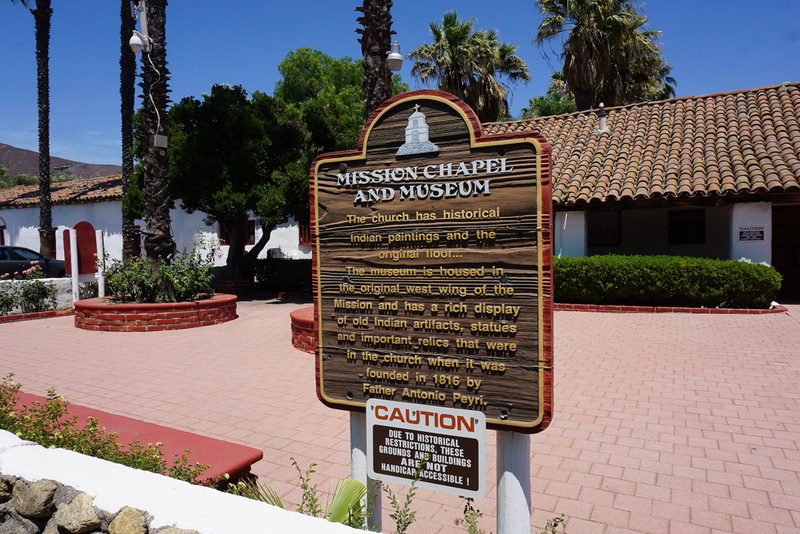 The Mission San Antonio de Pala was established in 1816, when the plot of land that still holds the remains of the original church was actually Mexican territory. The main chapel still ministers to local residents and even some Native Americans. In fact, it has done so uninterruptedly since it was built and there are stunning paintings and artifacts to prove it. 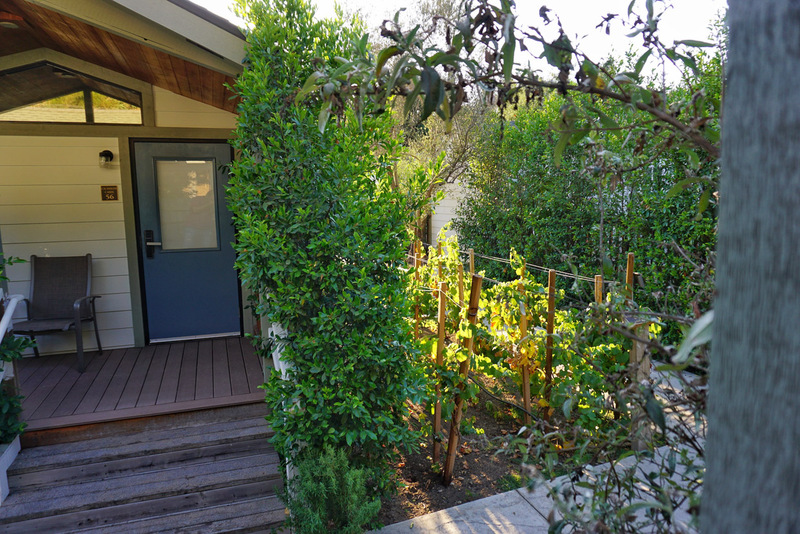 Nestled in the heart of Malibu, the Calamigos Guest Ranch and Beach Club offers some pretty fancy accommodations. 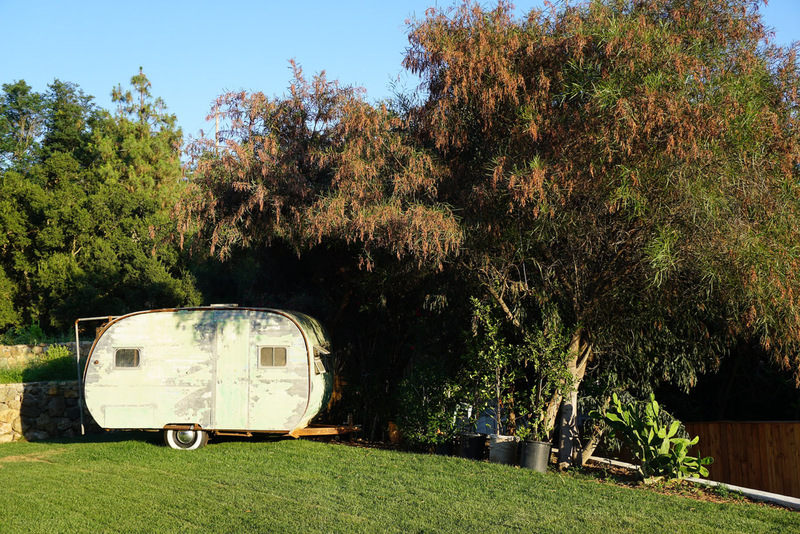 This vintage trailer isn’t one of them, it’s just for show. This is more like it, a large luxury bungalow by a vineyard. And yes, a complimentary bottle of wine awaits inside each suite. 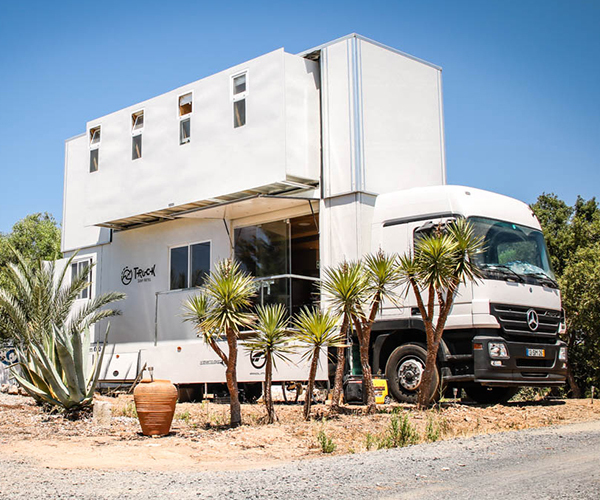 With temperatures in excess of 100 degrees, finding shade to keep cool was a priority - one that our busy travel schedule didn’t allow too much of. 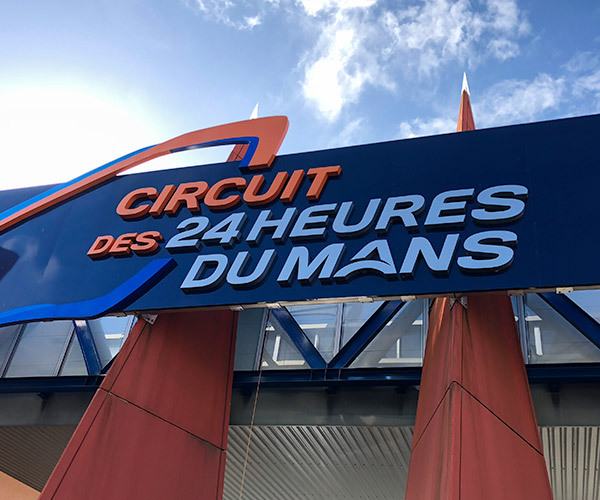 Tired of driving? 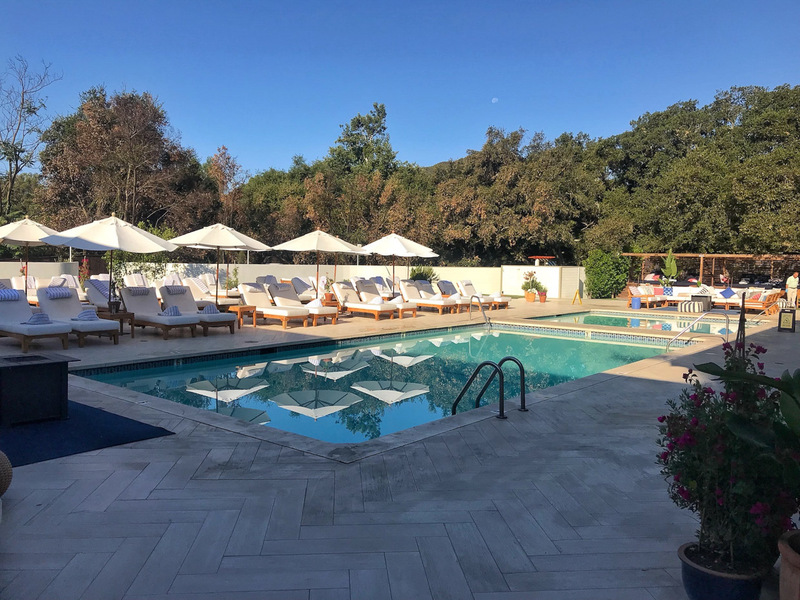 Time to jump in and relax at the pool. 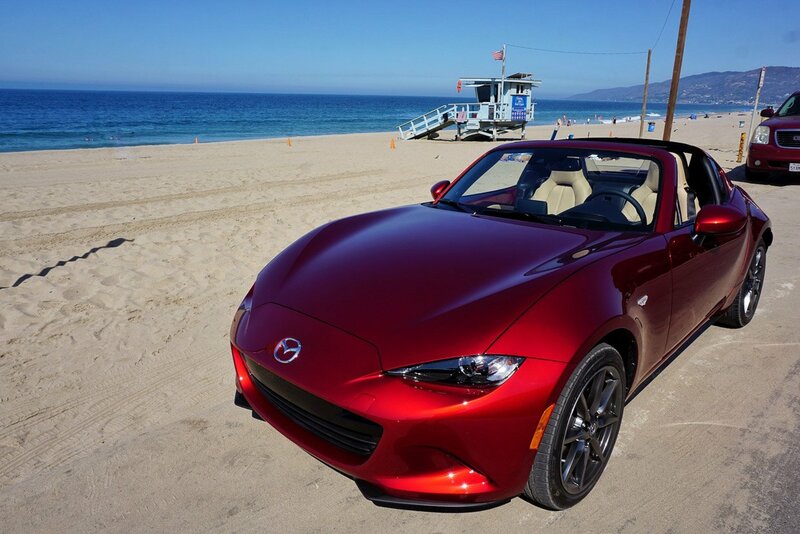 Sometimes it’s okay to unplug and just bring along what’s truly necessary - that’s what Mazda's sweet little roadster is all about. Water, check. Sunblock, check. Cell phone signal, missing. 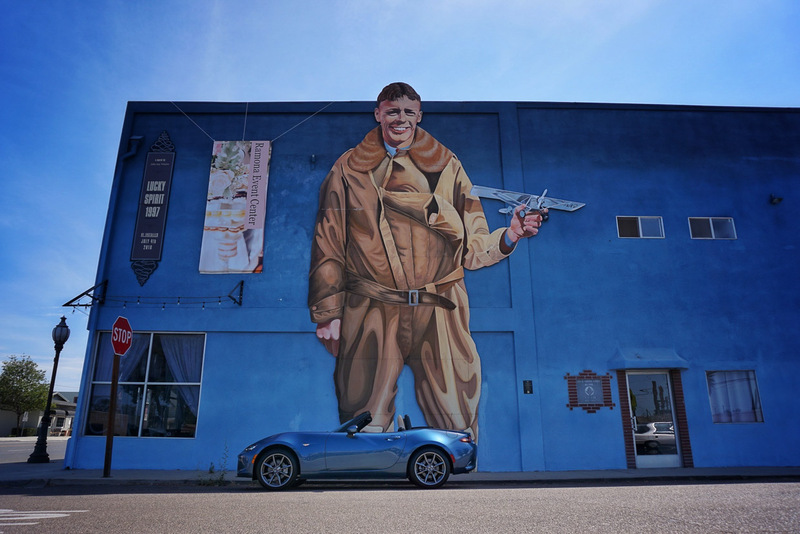 Charles Lindbergh, Mazda MX-5. 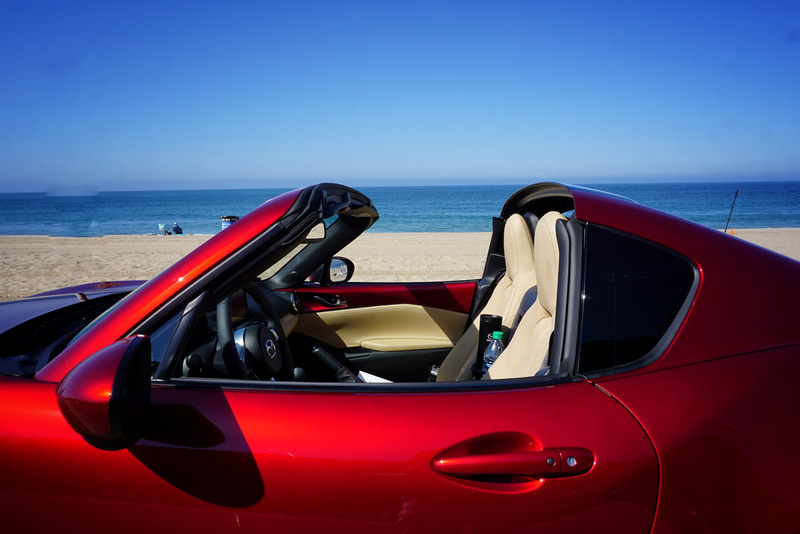 Mazda MX-5, Charles Lindbergh. For some reason we think these two adventurers would’ve liked each other. 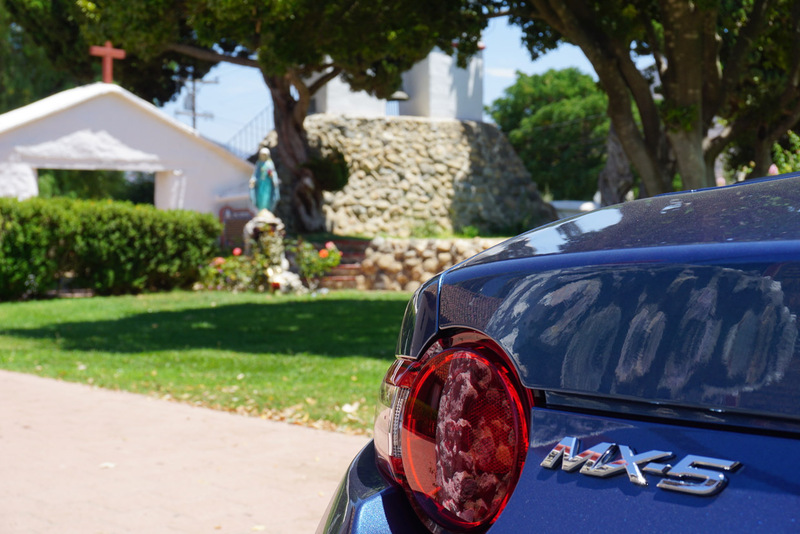 Taking a stroll down a Malibu beach is a must when in town, even if it’s done behind the wheel of a car. 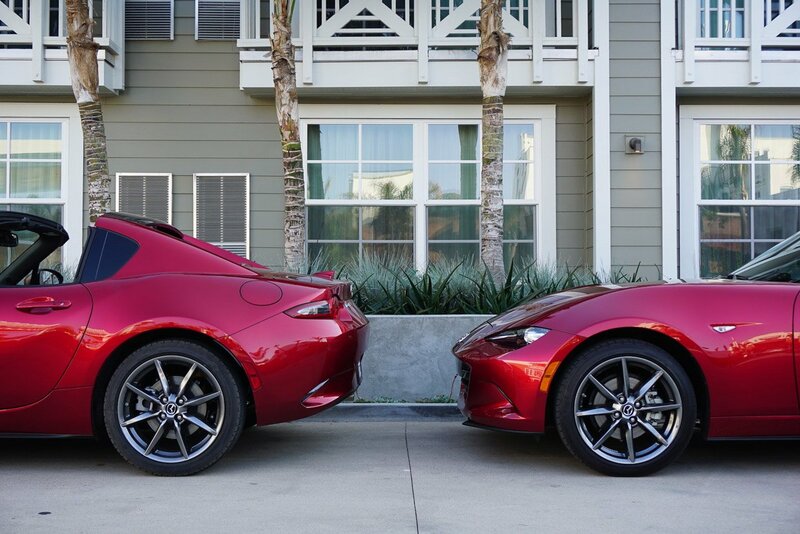 Needless to say, the sleek 2019 Mazda MX-5 RF fit right in with the other glamorous convertibles in the area. One of the many vineyards discovered during our two-day trip, but duty called, and we had to be in Pismo Beach on time for dinner. Mountains and vineyards gave way to palm trees and beaches, it could only mean one thing. 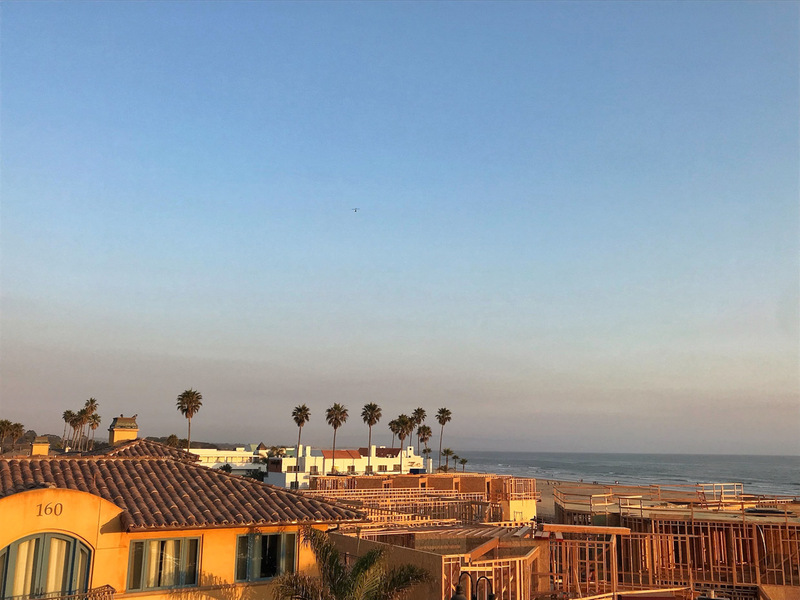 Welcome to Pismo Beach, one of central California’s crown jewels. 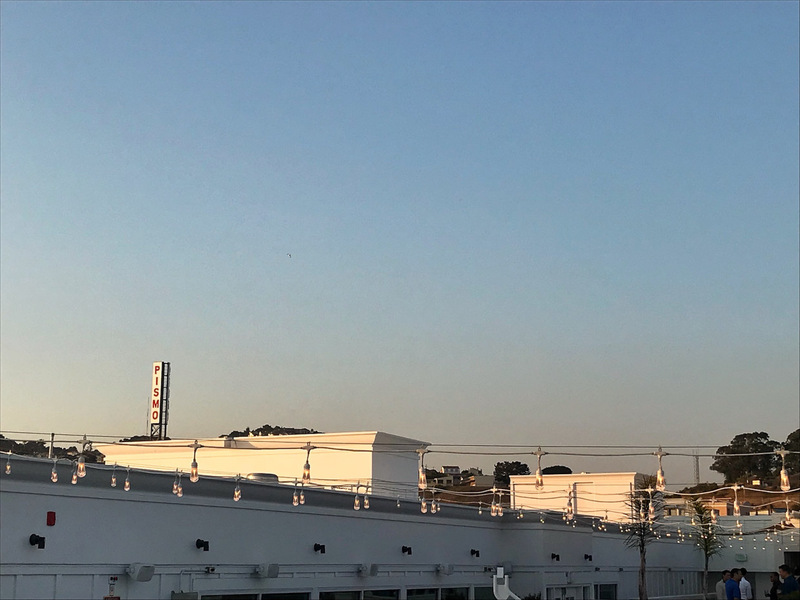 The relatively small beach town is home to a charming marina and an abundance of monarch butterflies. Destination achieved. It was time to hand over the keys and go home. 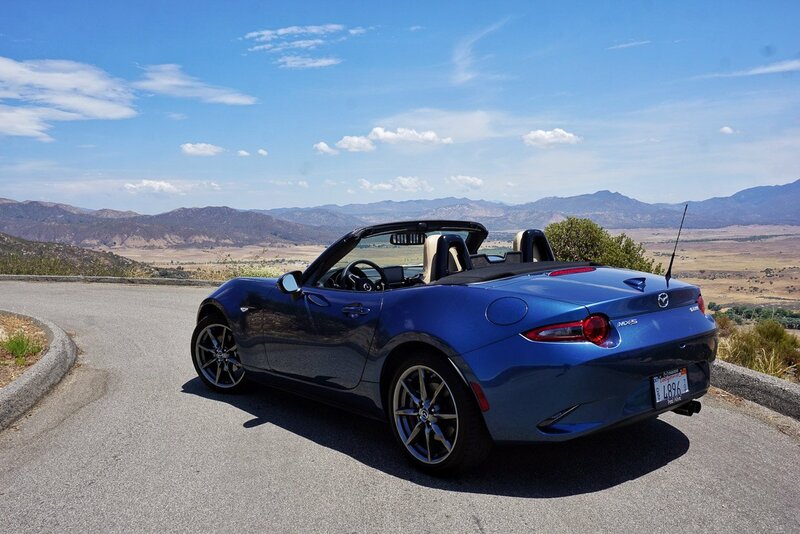 After hundreds of miles of Southern California’s most exhilarating roads, the MX-5 roadster and RF models had served us well. 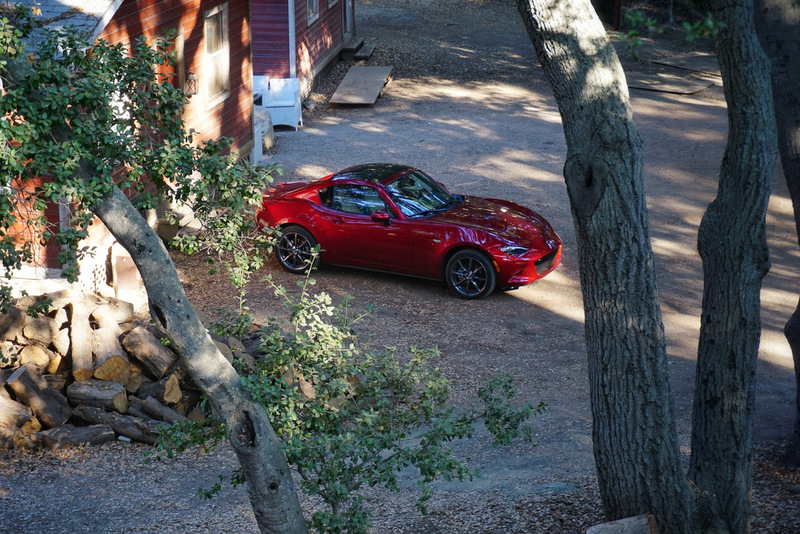 Want to know more about how the 2019 MX-5 drove? Then head over to 95octane right now for all the details.